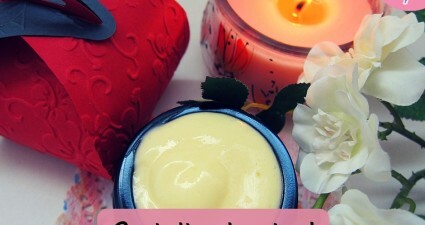 Ratings:Get this deal To get FREE skincare samples of Acymer Energy Rivatilizing Moisture Cream and Lotion just like and share their post and fill in the form. Do it now because quantities are limited! 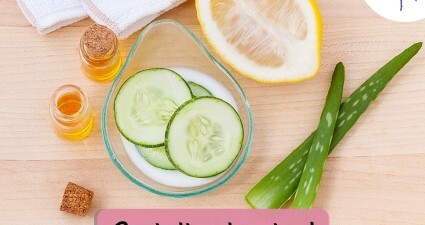 Ratings:Get this deal Aixallia skincare products are made with Mediterranean botanicals that nourish your skin and smell great. 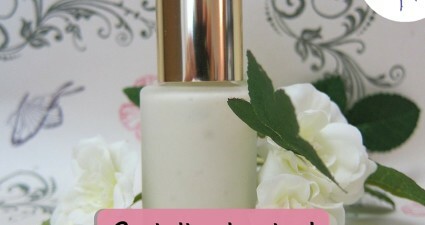 Fill in your info to request your FREE skin cream samples! 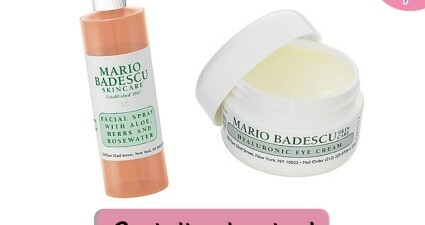 25% Off All Mario Badescu Skincare TODAY!